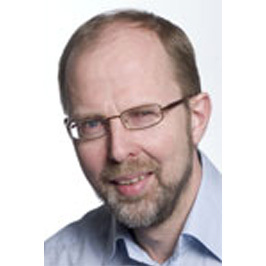 Jan Haavik is professor of Biomedicine, MD, PhD, specialist in adult psychiatry and leads an interdisciplinary centre of excellence "K.G.Jebsen Centre for Research on Neuropsychiatric disorders" that is exploring the biology of impulsivity related disorders across the life-span. He has 25 years of experience in basic, clinical and translational neuroscience research. He has been principal investigator for multiple grants from the Research Council of Norway and the Norwegian Cancer Soc. since 1993. He has participated in EU programs for research and has extensive experience in biochemistry, neurochemistry and translational medicine. 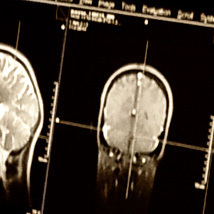 He has expertise on functional studies of genes involved in psychiatric disorders and has authored many research articles investigating the molecular mechanisms of neurotransmitter biosynthesis in humans and in model organisms and how this is related to neuropsychiatric disorders. 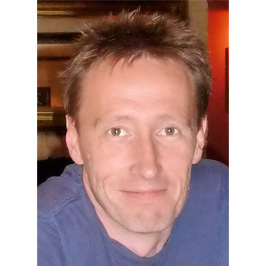 Stefan Johansson, PhD is professor in statistical genetics and molecular genetics at the Department of Clinical Science, University of Bergen and Center for Medical Genetics and Molecular Medicine, Haukeland University hospital. He leads the genomic analysis groups in two Norwegian centers of excellence: "K.G.Jebsen Centre for Research on Neuropsychiatric disorders" and "KG Jebsen Center for Diabetes Research". He has expertise in genetic linkage and association studies, next generation sequencing and bio-informatics. He has extensive experience and international networks in the areas of monogenic neurological disorders, ADHD and diabetes and has been a visiting scientist at the Wellcome Trust Sanger Institute.